My students hardly ever notice a new bulletin board, and if they do notice, they rarely say anything about it, that is, unless the bulletin board is filled with their own creations. Students love seeing their work displayed. When I recently began creating these Flip Its! Reading Response Flipbooks, my students loved seeing their flipbooks displayed on the bulletin boards. Not only did my students enjoy seeing these flipbooks displayed, so did my coworkers. Flip Its! 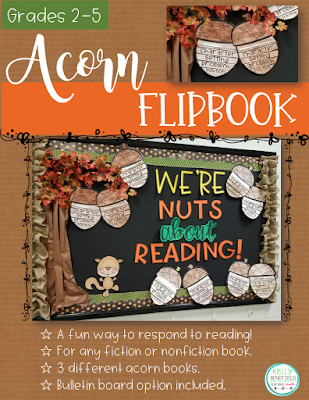 Reading Response Flipbooks make gorgeous bulletin board displays, but more importantly, they are a fun way for your students to respond to their reading. These Flip Its! 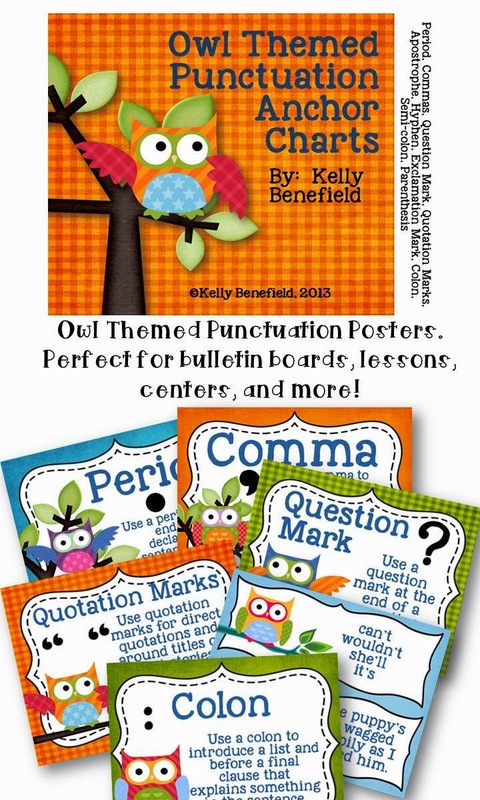 are perfect for responding to independent reading, classroom read-alouds, basal stories, literature circles, picture books, chapter books, and more! Flip Its! 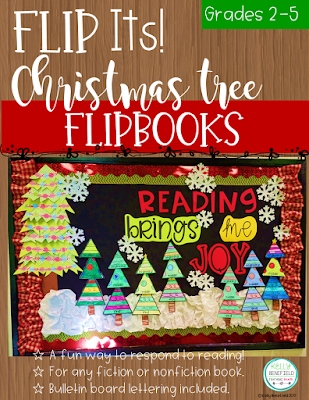 Reading Response Flipbooks are seasonally themed flipbooks that your students will love using to write about their reading. Providing students with opportunities to write about their reading helps students connect ideas, analyze, summarize, and interpret key ideas from the text. Once complete, you will have a colorful bulletin board display. Acorn Flip Its! Flipbooks are perfect for fall. Turkey Flip Its! 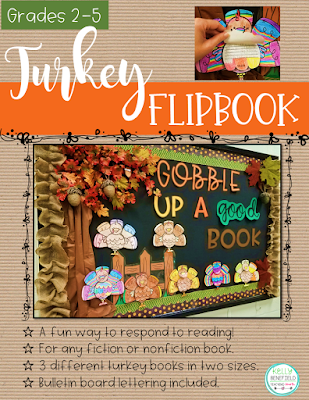 Flipbooks create a neat November display! Christmas Tree Flip Its! Flipbooks are fun for December! Winter Mittens Flip Its! Flipbooks are perfect for winter! 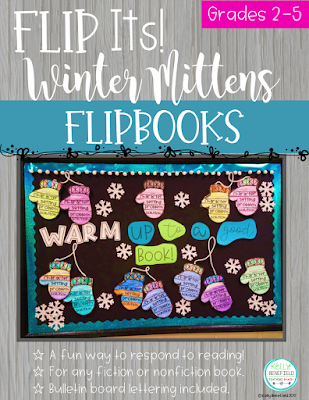 Your students will enjoy all of these seasonal flipbooks. These and more Flip Its! packets are available in a bundle that you can find here. "This was by far a hit! My students worked on this for our fall themed bulletin board and people loved it! I don't want to take it down! Super cute, thank you!" "My students really enjoyed doing this activity. I got a lot of compliments from staff and parents. Thank you!" 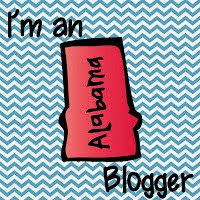 Be sure to check these out and for more fun ways to respond to reading check out my blog post at Upper Elementary Snapshots! Have a blessed day!